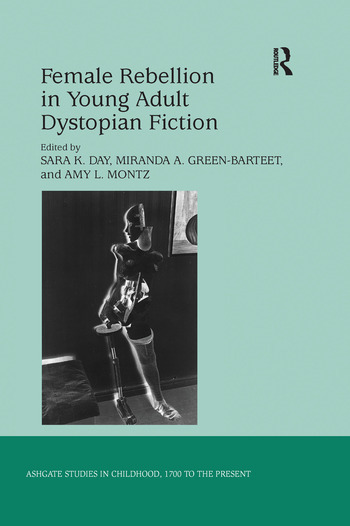 Responding to the increasingly powerful presence of dystopian literature for young adults, this volume focuses on novels featuring a female protagonist who contends with societal and governmental threats at the same time that she is navigating the treacherous waters of young adulthood. The contributors relate the liminal nature of the female protagonist to liminality as a unifying feature of dystopian literature, literature for and about young women, and cultural expectations of adolescent womanhood. Divided into three sections, the collection investigates cultural assumptions and expectations of adolescent women, considers the various means of resistance and rebellion made available to and explored by female protagonists, and examines how the adolescent female protagonist is situated with respect to the groups and environments that surround her. In a series of thought-provoking essays on a wide range of writers that includes Libba Bray, Scott Westerfeld, Tahereh Mafi, Veronica Roth, Marissa Meyer, Ally Condie, and Suzanne Collins, the collection makes a convincing case for how this rebellious figure interrogates the competing constructions of adolescent womanhood in late-twentieth- and early twenty-first-century culture. Sara K. Day is Assistant Professor of English at Southern Arkansas University, USA; Miranda A. Green-Barteet is joint appointed Assistant Professor in the Department of Women's Studies and Feminist Research and the Department of English and Writing Studies at the University of Western Ontario, Canada; and Amy L. Montz is Assistant Professor of English at the University of Southern Indiana, USA.